— Normal hip joint anatomy. — Less than %50 AVN on MRI. — No large cysts in the femur. — Normal height & weight. — Not child bearing female. I do this procedure as I believe it services a very good option for patients that still have chance to live with their natural joint. It is a bone conservation for patients likely to outlive a primary conventional hip replacement. 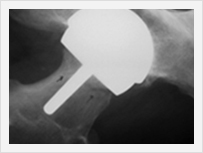 The average age of patients who undergo hip arthroplasty is decreasing. With correct patient selection, surgeon education, and operative technique, survivorship at five years is comparable with that of traditional hip replacements. Hip resurfacing has its own unique set of complications. It is necessary to understand the risk factors prior to performing the procedure. Resolve the metal allergy questions. Better Hip designs. 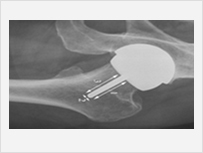 just as has evolved in conventional total hip replacements. 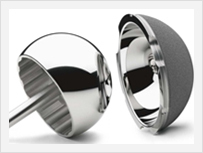 it may be possible to achieve similar modularity benefits in hip resurfacing arthroplasty as new materials and designs evolve. Navigation system development. future material developments may allow hip resurfacing implants to be manufactured from ceramic or other composite materials.